With the never-ending sprawl of our cities, what used to be quiet streets have become major thoroughfares. The impact of the increase in traffic noise on residential and office occupants can be debilitating. For homes, the impact of traffic noise on sleep can have long term affects and the inability for office workers to concentrate due to the traffic noise does have productivity consequences. 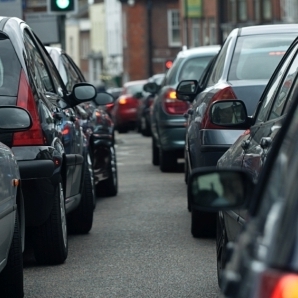 Sound Barrier Systems have over 30 years of experience in reducing the impact of traffic noise from people’s lives. 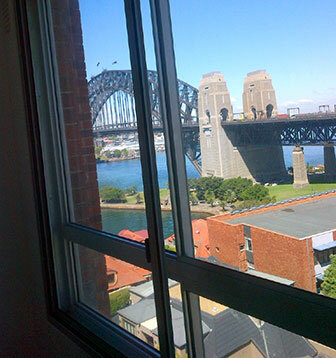 We have installed thousands of patented double glazing soundproof window and soundproof door solutions into homes and offices throughout Sydney. The quality of our work has meant we have been granted the status of approved supplier to the R.T.A. Noise Abatement Program so you can be confident that we can remove the traffic noise from your dwelling. Sound Barrier is unique in the market in that we design and construct the joinery for your home or office that compliments the existing architecture as well as having the highest acoustic rating of any sound insulation product in the market. Don’t put up with the traffic noise any more. Contact Sound Barrier Systems and we can return tranquility to your house or unit. No noise reduction job is too big or too small. 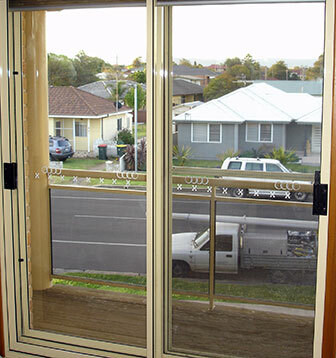 You can make your house or unit soundproof against traffic noise with the installation of Sound Barrier's soundproof windows. We build them to match your existing building.